When the best students from around the world choose HKU, they are bestowed with the title of President’s Scholar. The President’s Scholar aims at nurturing and empowering global leaders with an international mindset. Currently, 6 exceptional South Korean students hold this prestigious title which entails a full scholarship including tuition fees, accommodation, living and study abroad expenses. 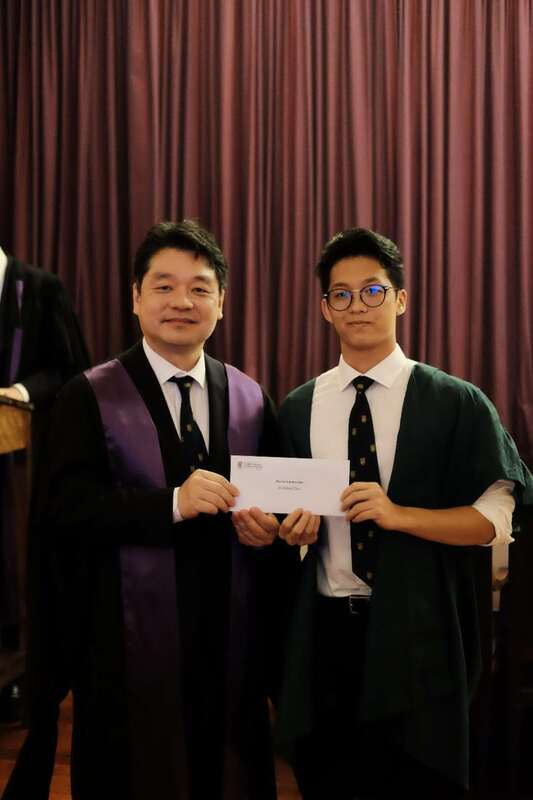 Jongwook Byun, a year 1 President’s Scholar, scored a perfect 45 in IB examinations and is currently pursuing one of HKU’s flagship programmes, BBA in International Business and Global Management.